Welcome to Junk Haulers, LLC! employees who present themselves in a professional manner in appearance and attitude. We will respect the customer’s time and ensure that our service exceeds expectations. 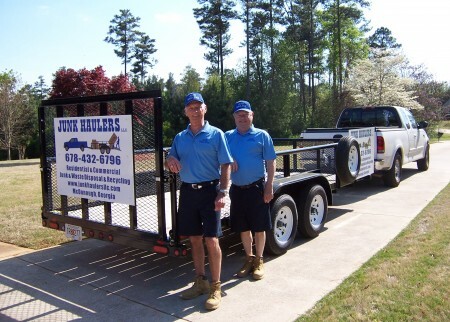 We can save you the time and expense of renting or borrowing a truck or trailer, properly securing the load, driving to a recycling center or landfill, possibility of personal injury, and potential liability of hauling your own junk. "Professional and knowledgeable. I can say Jimmy at Junk Haulers was a pleasure to work with." 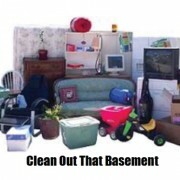 Quote will be based on total Cubic Feet of items to be removed. We will give you a maximum cost based on the information you give us. When we load items if the square footage is less we will adjust the price down. You will never pay more than the maximum cost we estimated. JUNK HAULERS, LLC. All rights reserved.